A delivery note can be very helpful in the shipping process. A customer who received the order can check what is in the package and know if something is missing. 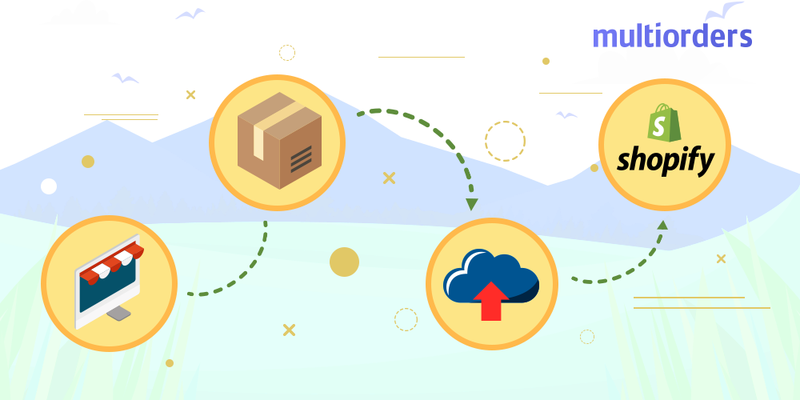 The Shopify delivery note explains the contents of a package and gives an overview of the enclosed products. It can also be used as a legal document when dealing with any disputes associated with the contents of their package. You can state on the delivery note that some ordered products were not available and they are not enclosed. 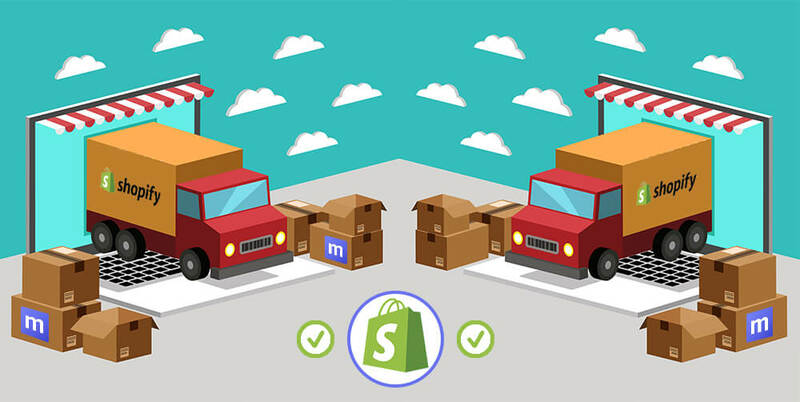 It is very easy to print Shopify delivery note on Multiorders shipping management software. 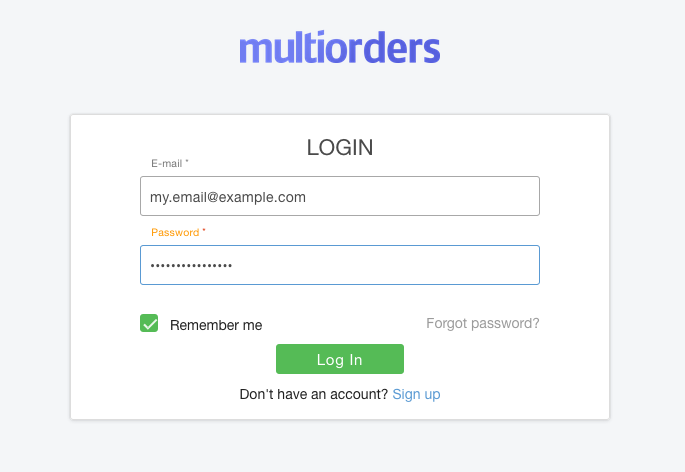 Log in to your Multiorders account. In the new orders section click Ship Order. In the pop up window choose a courier. 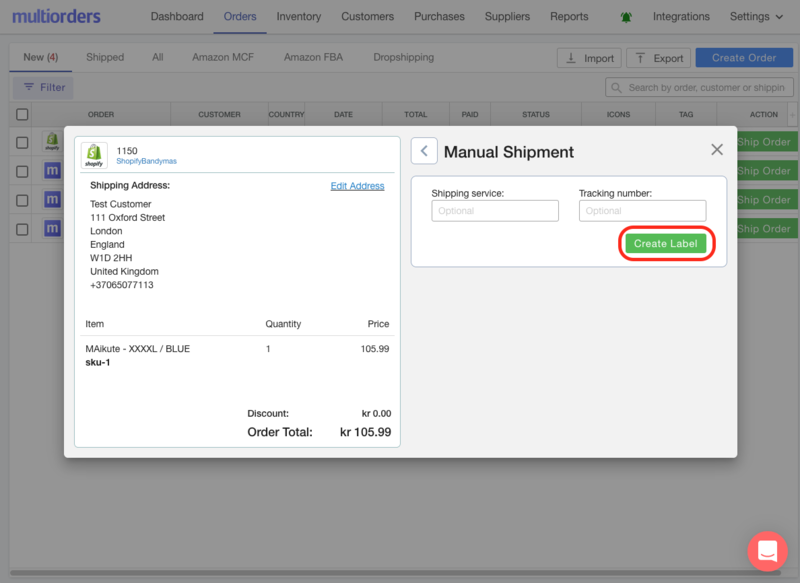 Add the tracking number and click Create Label. There you will see the Print Label option. Underneath it you have other documents available for printing. Click on Delivery Note. Another tab will open in your browser. There you will see the Delivery Note ready for printing. At the top right hand corner click Print. 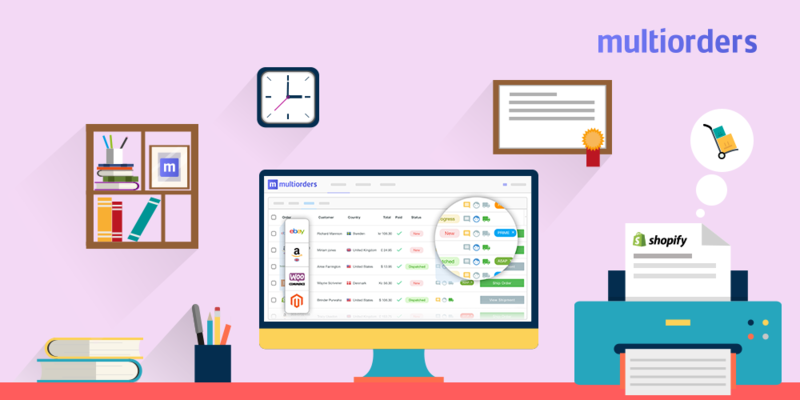 Find the product for which you need to print a Shopify delivery note and select Print. From the drop down menu choose Delivery Note. A new tab on your browser will open. There at the top right hand corner click Print. Printing and reprinting delivery notes for your orders is as simple as that. 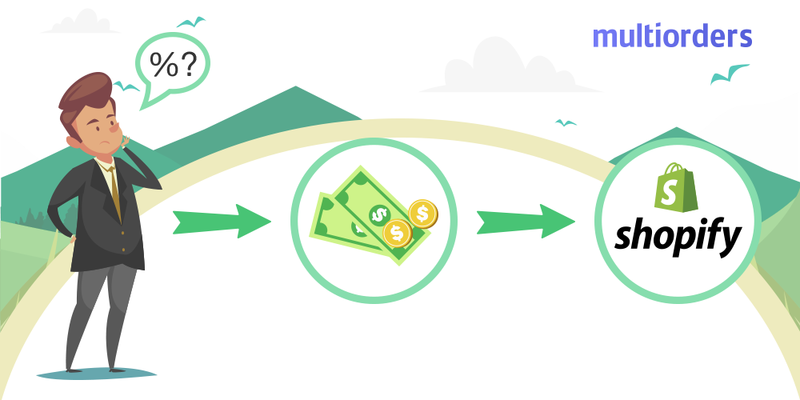 You can re-print the shipping labels, invoices, return forms, picking lists and delivery notes as many times as you need. Just follow these steps again.